The Fourth of July is one of those holidays that I hold close to my heart. It may not have the magic of Christmas or the table spread of Thanksgiving, but it has its own charm. Laughter, love, hot plates of grilled food, the boom of a good firecracker, and the glow of a flickering bonfire—these are things that define the holiday for me. During the long days of summer, taking a break, even for a day, to start up the grill or enjoy the warm sun with friends and family feels like a blessing. This year I can't wait to lay beneath the stars and watch the fireworks explode brilliantly above. 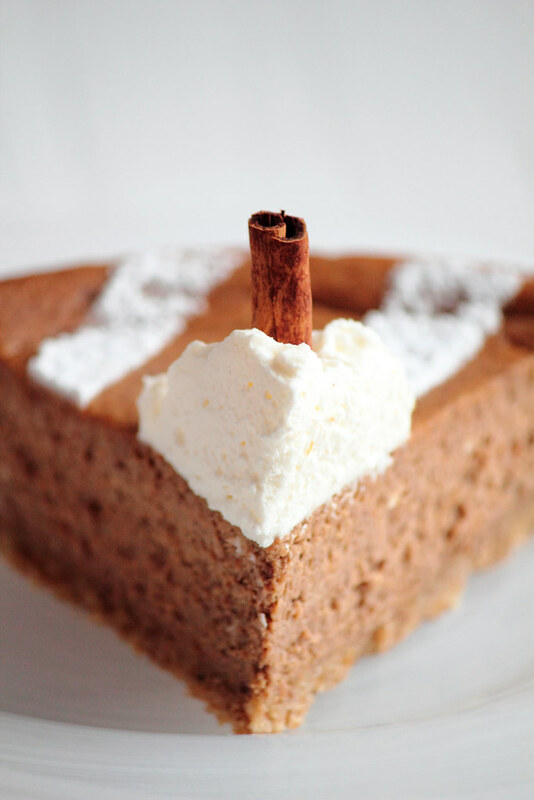 For celebrations and get-togethers, I like to challenge myself to come up with a new dessert to serve my loved ones. 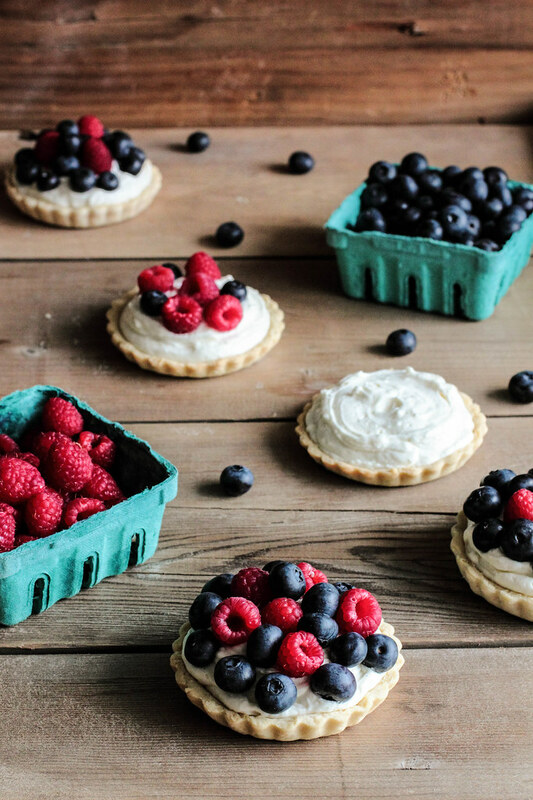 In the case of the Fourth of July, when potlucks and picnics are plentiful, the dessert should be portable and require no special dishes so they can be quickly snatched from the table and enjoyed on the run. While I debated between popsicles and pies, ultimately the decision made itself when I spied the red and blue berries at the market. Though these do need to be kept chilled, these festive no-bake cheesecakes fit the holiday just right. The cheesecakes can be whipped up in less than an hour, making them an easy dessert to prepare (and an even easier dessert to devour). Or, if you already have a new RSS reader picked out, you can resubscribe by finding your reader on Pastry Affair's RSS page or manually adding a subscription to your reader by typing in /. 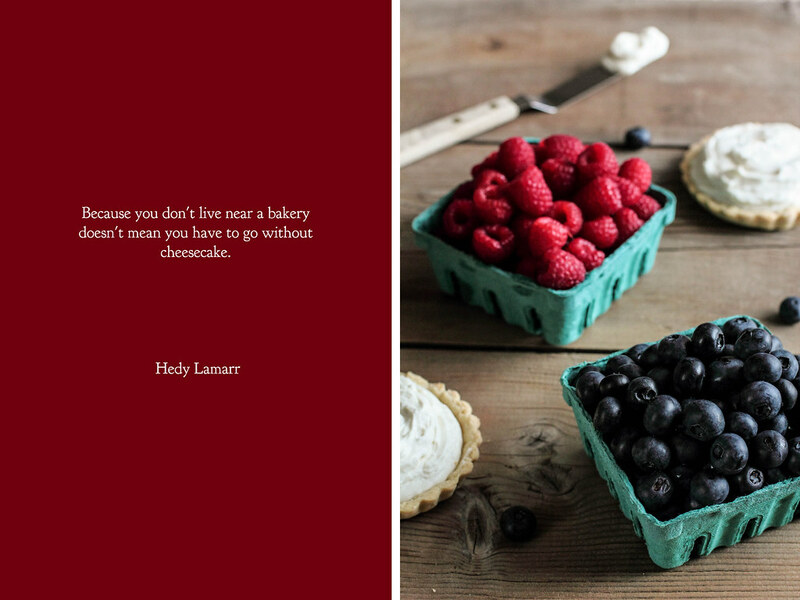 And remember, you can always catch up with Pastry Affair through Facebook, Twitter, Instagram, or Pinterest. 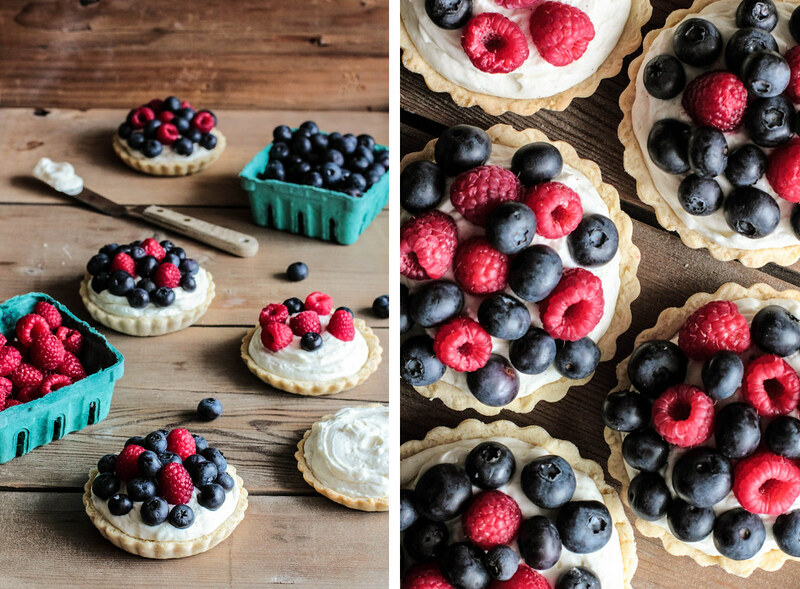 Berry No-Bake Cheesecake Tarts are a fantastic way to celebrate summer. A soft sugar cookie crust is filled with a heaping helping of vanilla cheesecake filling. The filling is whipped, which gives the tarts a light quality. 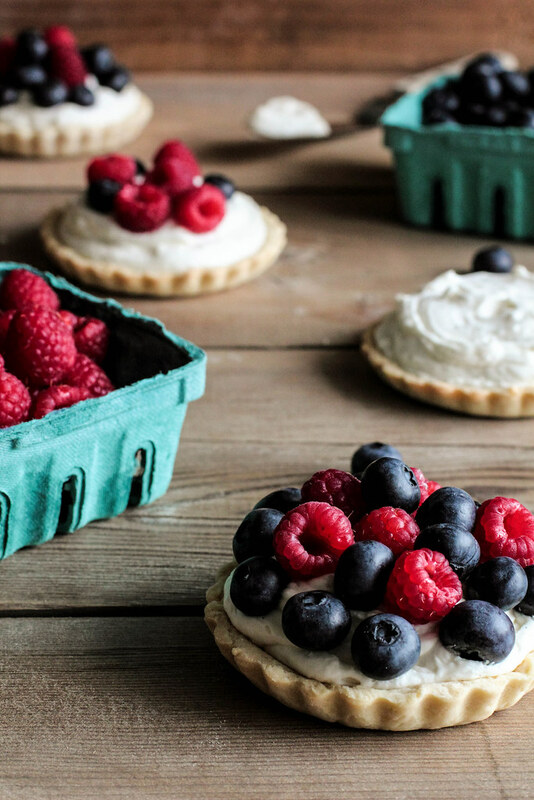 Topped with fresh raspberries and blueberries, the tarts play between sweet and tart, never swaying too far in one direction. 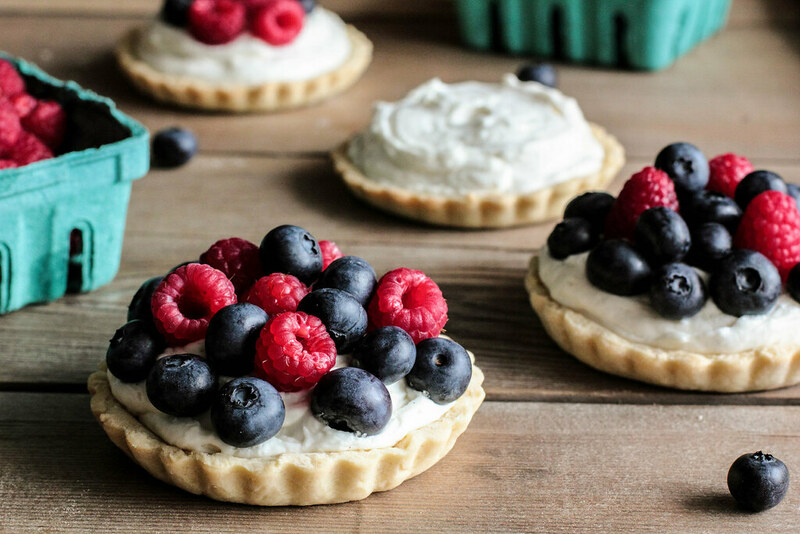 These tarts make for a lovely end to a vibrant summer meal. When I wake up in the morning to a cool house, all I want to do is wrap myself up in blankets with a warm drink in my hands. Over the past few weeks, I've had my fair share of Pumpkin Spice Lattes. In fact, I love my homemade version of this coffee house favorite so much that family and friends have asked me to whip up a batch here and there simply because I couldn't stop talking about it. If you made one of these yourself—without those $5 bills to knock you down—I think you'll find the very same words coming out of your mouth. The words simply can't be stopped. So, when my mother informed me a couple weeks ago that she was inviting over 20 of her closest friends for a little wine and cheese party, those darn pumpkin spice lattes popped into my head first. What can I say? I have lattes on the brain. Nevertheless, I put that thought aside and worked out a menu. As it so happens (and this should come as no surprise to you), I think in the language of desserts so the wine and cheese party quickly turned into one for wine and cheese(cake). Yet, I couldn't get those pumpkin spice latte thoughts out of my head. Pumpkin cheesecake had found a place on the menu, but who was to say I couldn't turn that into something more? When I stumbled across this recipe from Sprinkle Bakes, I was instantly sold. 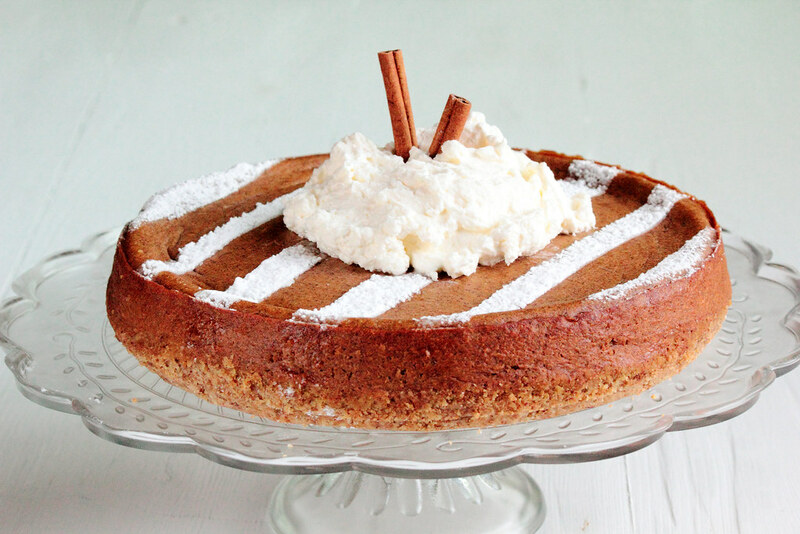 I made a few desserts for that evening, but this Pumpkin Spice Latte Cheesecake stood out as the clear winner (and I don't think it was the wine talking). My mother and I loved it so much, we hoarded the leftovers and kept them all to ourselves. 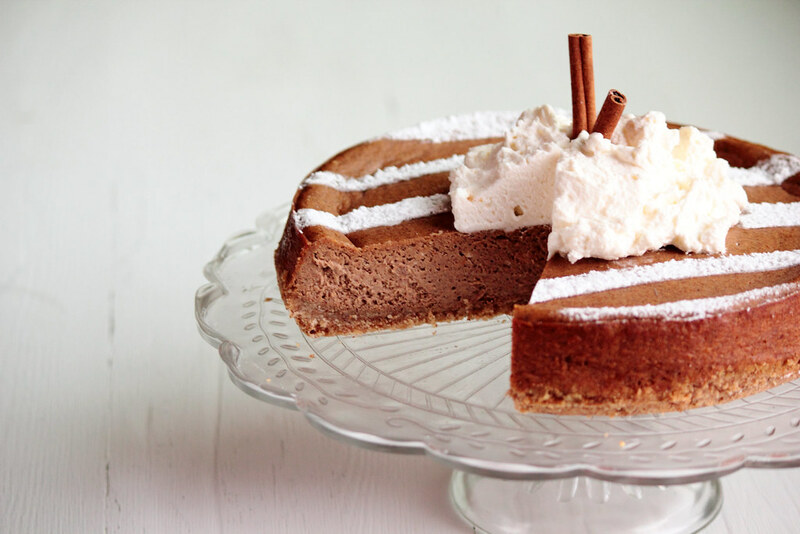 This cheesecake is really a great occasion dessert (think holidays and special evenings). It can't help but impress those who take a bite (plus, it's surprisingly light, which is something everyone can love). 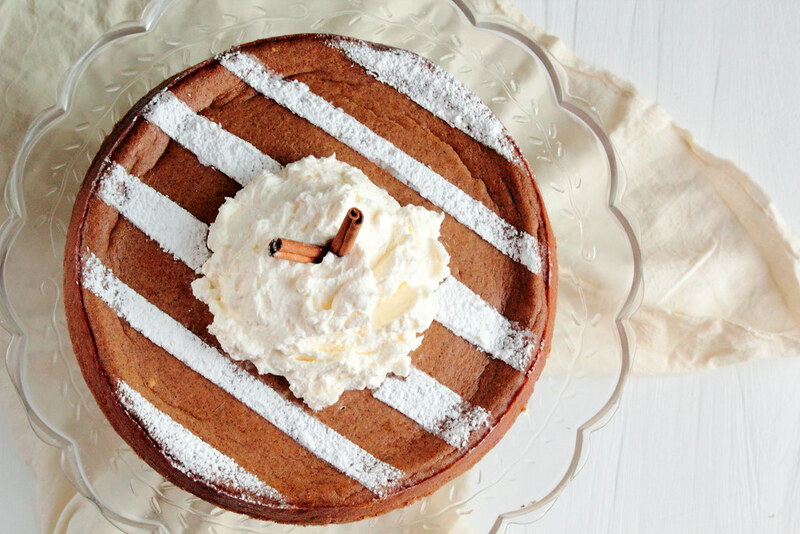 This Pumpkin Spice Latte Cheesecake combines two great delights—your favorite autumn coffee house drink and cheesecake. 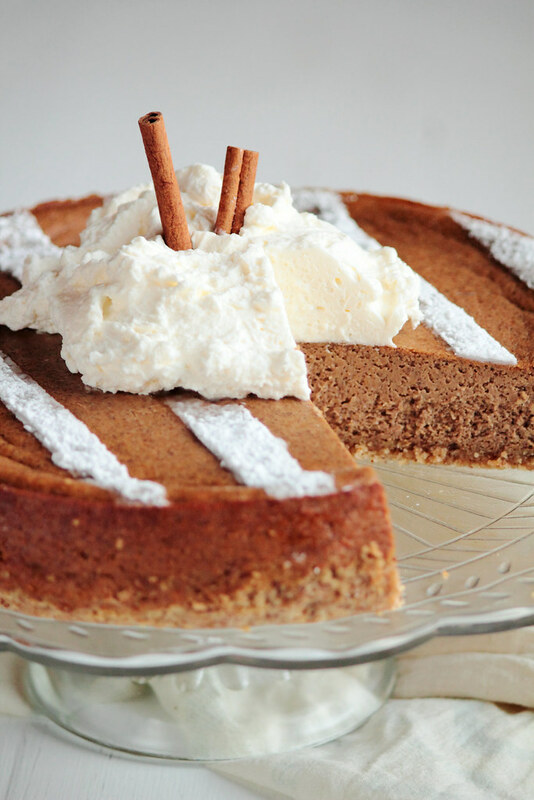 This cheesecake honestly tastes like a pumpkin spice latte, with deliciously strong flavors. 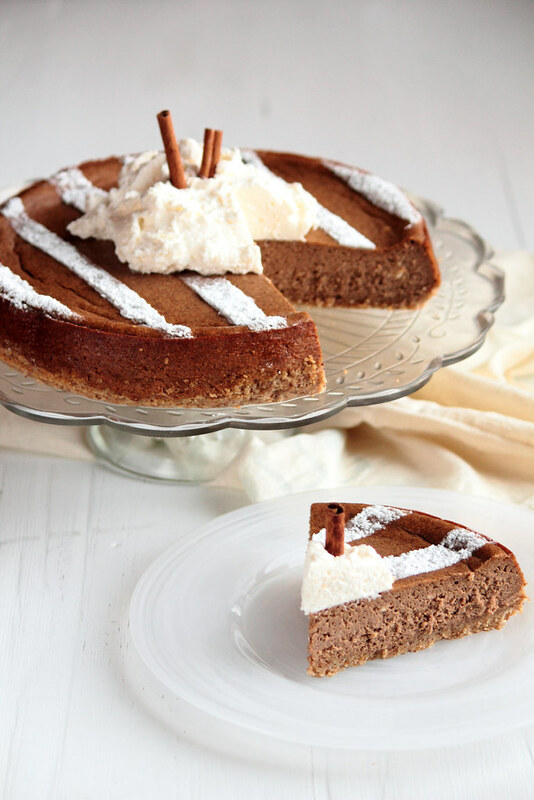 The cheesecake crust is made from almonds spiced with cinnamon. A rich, but surprisingly light cheesecake filling is poured on top before it heads into the oven. The pumpkin spice flavor is prevalent when the first bite hits your tongue, followed by subtle tones of espresso. I think the most gorgeous part of this cheesecake is the representation. This is a perfect holiday or weekend treat.